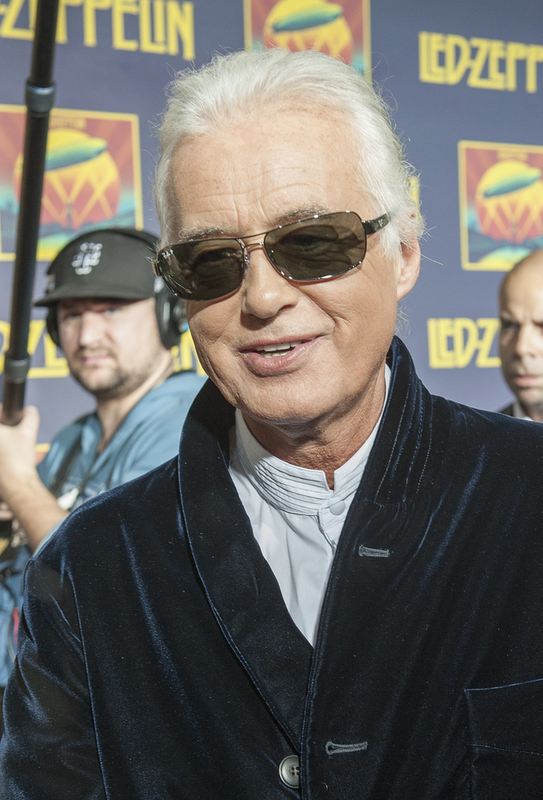 Jimmy Page has been in the studio working on the remastered Zeppelin catalog and selecting out-takes to include as bonus tracks on the reissues due out in 2014. He has also apparently been messing around with at least one tune. A version of Ramble On has been posted on a Sound Cloud page linked to Page. Dubbed Ramblize, the track merges in elements from rapper Notorious B.I.G. 's 1996 song Hypnotize. Check it out here.